Chris commenced his legal career in the Public Solicitor’s Office in 1976 before making the move to private practice in 1984. Following partnerships in three Sydney firms, Chris joined Pigott Stinson in 1997 as a consultant before being appointed a partner in 2000. 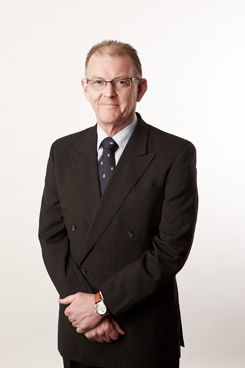 In his litigation practice, Chris has acted in a wide range of matters in the District and Supreme Courts of New South Wales, Federal Court and High Court as well as matters in superior courts in the United Kingdom, Germany, the United States and Fiji. Chris has also acted in many successful mediations over the years. In his non-litigation practice, Chris has acted in a broad range of matters for both private and corporate clients. Chris prides himself in having developed long standing close relationships with many of his private and commercial clients.